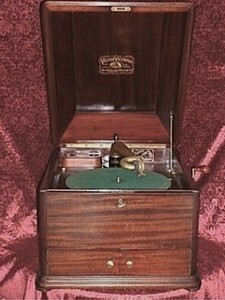 Many people today refer to any wind-up phonograph as a "Victrola." 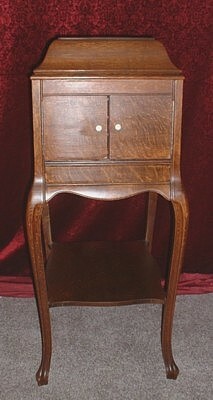 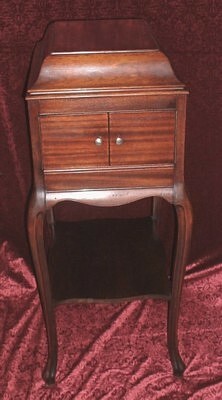 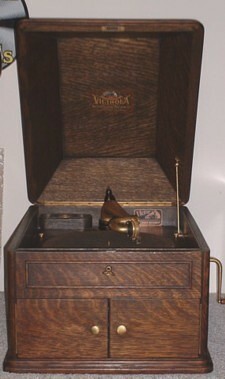 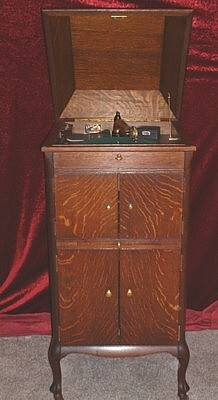 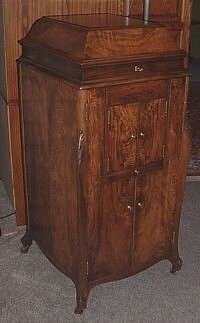 Originally "Victrola" was the name given to Victor Talking Machine products that did not have an outside horn. 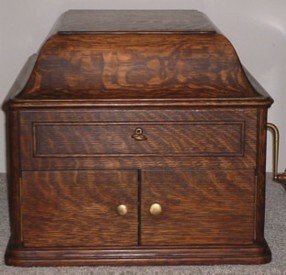 Below you will find some of those Victor machines.